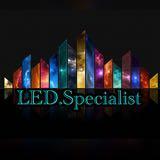 led.specialist Great buyer to deal with! Punctual! Pleasant transaction! Speedy replies! Able to deal fast upon confirmation, double thumbs up buyer!! tkm888 Swift and decisive buyer to deal with! 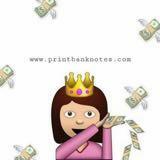 printbanknotes Great buyer to deal with! Punctual! Pleasant transaction! @jedi8847 is on Carousell - Follow to stay updated! 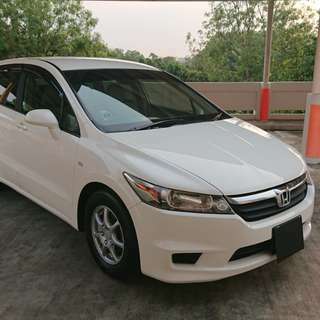 Presentable Honda Stream. 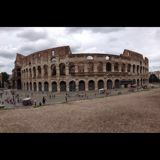 Long Term Rental Avail. 24hr $80, Weekly $400, Monthly $1500. Comes equipped with Dash Cam, Rear Sensor, Rear Camera, Handphone Holder, Charging Cables, Parking Coupons, Cashcard, Full Tank of Fuel, P Plate, Breakdown Sign, Steering Wheel Lock. No Deposit Required. 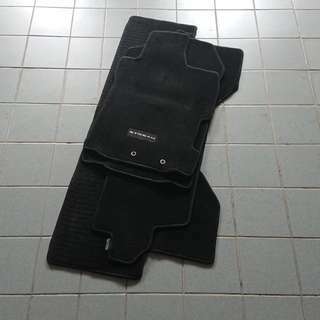 Honda Stream Car Mat. Original Used Set. Good Condition. Sanitised and removed of dirt and trapped particles. New Owner Renting Out Car so using 3M car mats for convenience. 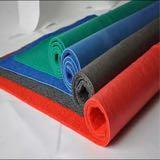 Carpet Material for absolute comfort. Delivery available at $10. 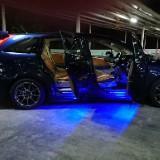 Nashin Brakes dekitted from Honda Stream. Front brakes complete set with knuckle assembly. 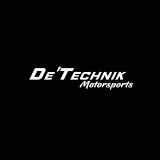 New owner reinstalled stock brakes cos renting out car. Assembly at own cost. Need to replace brake pads. Delivery is avail at $20. SMS or WS 81028278 to deal.